Squadron reformed at Driffield as a Heavy Bomber Squadron, being equipped with 4 Vickers Virginia Night Bombers and 2 Avro Anson General Reconnaissance aircraft. The squadron was commanded by Squadron Leader H.L. Rough, D.F.C., 47 N.C.O’s and airmen of the squadron were formerly “B” flight 215 Squadron, also at Driffield. And these were supplemented by postings from other units. Pilot Officer G.I.L. Corder and 2 airmen pilots were also posted from 215 squadron. The following comprised the pilots of “A” Flight, Flying Officer J.H. Lowe (Flight Commander) Pilot Officer R.H.Niven, N.M. Boffee, D. Fortnum, R.D. Speare, W.T.C. Seale, and 1 airman pilot. “B” flight pilots were Pilot Officers G.I.L. Corder (Flight Commander) G.O. Mills, J.T.Bouwens, C.L. Olsson, H.L. McL.Bulloch, W.R. Gardiner, and 2 airmen pilots. 4 airmen pilots posted to the squadron. The last Anson arrived and the squadron was now fully up to establishment now having 7 Anson’s and 4 Virginias. There were 3 Anson’s and 2 Virginias in each flight. 1 Anson being kept in reserve. The Squadron carried out its first night flying since formation. Virginia aircraft were used. Anson’s were used for the first time for night flying. Acting Pilot Officers D.S. Pain, J.H.T. Pickering, J.L. Rees and 1 airman pilot posted to the Squadron. 1 airman pilot posted to the Squadron. Pilot Officers J.T. Bouwens and G.O. Mills posted away from the Squadron. Flight Lieutenant J.A. Tester posted to the Squadron. 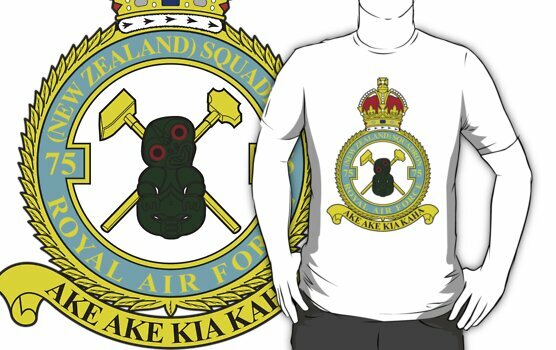 Squadron Leader B.A.S. Lewin posted to the Squadron, and took over command of “B” Flight. The Squadron commenced re-arming completely with Anson’s, taking over those previously held by 215 Squadron. The Virginia aircraft commenced to be ferried away to Cardington for storage. The last Anson was taken over from 215 Squadron, and the Squadron was now fully equipped with 6 Anson’s in each Flight and Squadron immediate reserve aircraft. Flight Lieutenant J.A. Tester posted away from the Squadron. The last Virginia aircraft left for Cardington. The Squadron commenced re-arming with Handley Page Harrow Heavy Bombers. 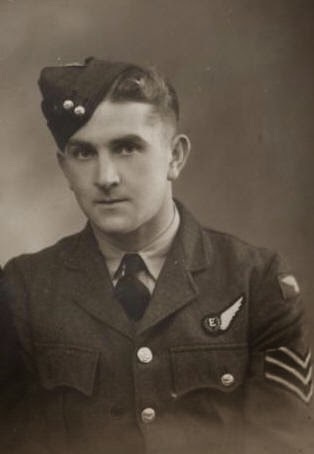 Pilot Officer G.I.L Corder was posted away from the Squadron. Wing Commander K.E. Ward posted to the Squadron, and took over command. Squadron Leader H.L. Rough, D.F.C took over “A” Flight. Annual inspection by A.O.C. No 4 Bomber Group, Air Commodore A.T. Harris, OB.E. A.F.C. The parade was held in a hanger owing to fog, and there was no fly past for the same reason. Acting Pilot Officers P.J.R. Kitchen, R. Sawrey – Coonson and H.A.M. Watts posted to the Squadron. The first Anson left the Squadron for storage at Cardington. The first night flying in Harrow aircraft was carried out. Pilot Officer J.H.T. 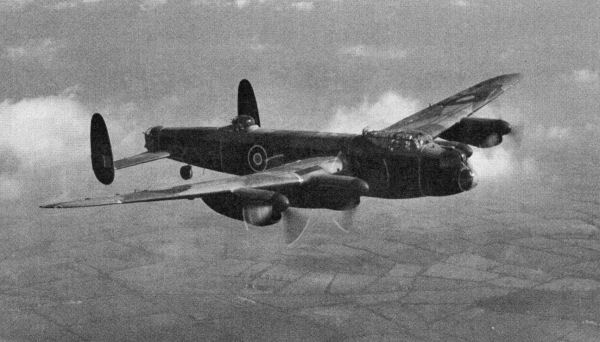 Pickering was injured when the Anson he was flying solo, crashed short of the aerodrome whilst approaching to land. The last Anson left the Squadron for storage at Cardington. Acting Pilot Officer J.E. Atkinson posted to the Squadron. Pilot Officer K.T.A. Harvey and P.H. Jackson posted to the Squadron.